Fired Up! Ready to Go! 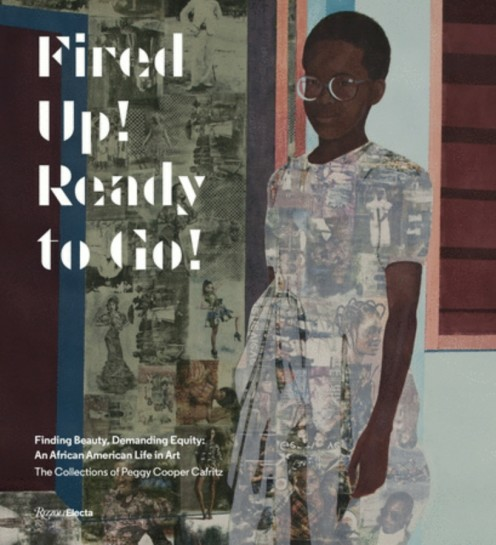 Finding Beauty, Demanding Equity: An African American Life in Art is a new book by the late collector Peggy Cooper Cafritz, who passed away earlier this week. Cooper Cafritz was a Washington DC-based activist, philanthropist, art collector, and cofounder of the Duke Ellington School of the Arts. She held one of the most important collections of work by artists of colour in the US. Njideka Akunyili Crosby's The Beautiful Ones, #1a, 2012 features on the book's cover.